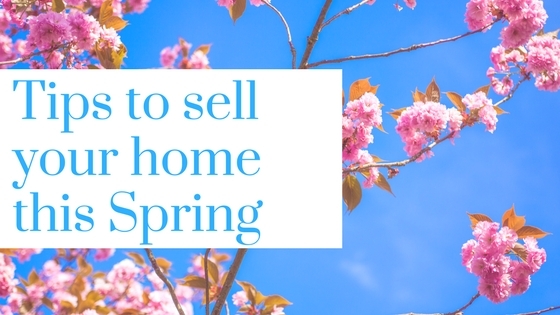 Spring is always the busiest time of year for selling and buying homes…the weather gets hotter, the flowers start to bloom, and we start to see “For Sale” signs popping up everywhere. If you want an offer on your home as soon as possible, and the words when buyers walk into your home to be “WOW”, then follow these tips for getting your home sale ready! When people first walk into your home, you want to give them that WOW factor. If your home is cluttered, it is very difficult for potential buyers to visualize the way they would live in your home. You want to ensure that your home looks simplified, while still being homely and attractive to all potential buyers who walk through the door. Put away any miscellaneous items, such as paperwork, keys, dog leashes, whatever it may be. Although bold and beautiful colors can really make a place, they can also break a place. Some potential buyers can be put off by bold colors, as they cannot vision the way their home would be. 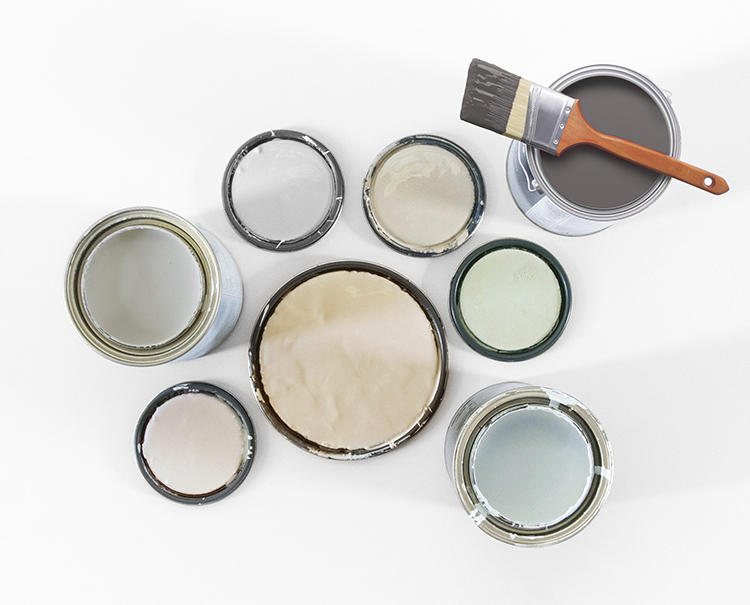 By using neutral colors throughout the home, you can make your home feel light and airy, and make the world of difference to how a home shows to a potential buyer. If a lack of color on the walls bothers you, then bring in a pop of color in other ways, such as patterned and colorful pillows. What better time of year to make your house look beautiful on the outside! The buds are out, flowers are starting to bloom, and the grass couldn’t get any greener…. The outside of your home is often the deciding factor for a potential buyer coming to view your home, so making sure the outside looks amazing, is crucial! There are several things you can do to make first impressions count! Pressure wash any patios, driveway, garage doors, siding, gutters etc. If a potential buyer can immediately spot problems or repairs in the home, then they may not be as likely to put in an offer, or their offer may be lower. Any repairs that need to be made to the home, are likely to come up in the inspection report, so it is better to get them done in your own time, and perhaps for cheaper, before the inspection. If you know that there is a problem with the heating, or the plumbing, then have a licensed contractor come and check it out, it is far less stressful to get it done ahead of time! 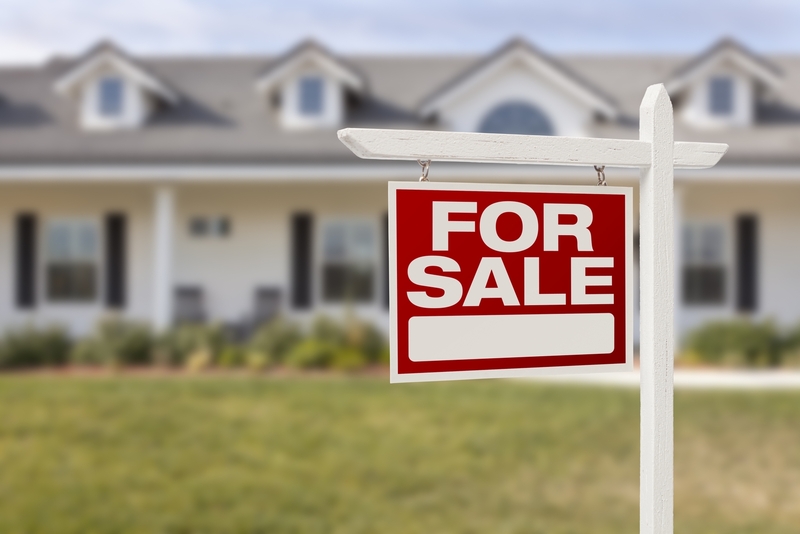 If you want your home to sell quickly, then you need to price it just right. If you price to high, it is likely you will see little interest and no offers. And if you price to low, potential buyers will become suspicious that something is wrong with the home, and not take it seriously. Allowing your agent to give you a comparative market analysis (CMA) based on similar homes in your area, that have sold recently, will give you an accurate representation of what your home is worth. At the end of the day, it is your decision, but price is a huge factor in how fast your home will sell. You and your family have spent all winter cooped up in your home, there is bound to be dust, dirt marks and spiderwebs. Crack out your best cleaning supplies, and make your home look like the day you first walked into it! Perhaps you have a dog, and you know that when you walk into your home, that is all potential buyers will be able to smell… having your carpets cleaned can make a world of difference. Baking soda also helps neutralize pet odors. Sprinkle some on your carpets, upholstery and other soft surfaces, let sit for a few hours (or overnight) and vacuum out the smell! Make those first impressions really count, it will be worth it when that offer comes in! Like I mentioned above, maybe you have a dog, or your home smells like last nights dinner and you have a viewing in the morning… Don’t rush straight to candles and other harsh scents. Instead, perhaps try opening windows first thing in the morning. Open all blinds to let in natural light, sprinkle baking soda, mop main traffic areas with a citrus based cleaner and get a good, natural scent going. 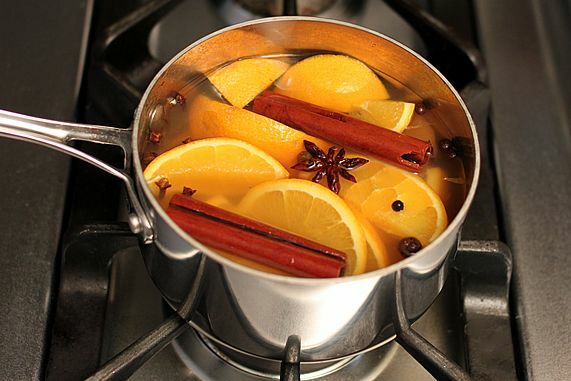 Diffusing essential oils, boiling citrus and cinnamon, baking cookies and fresh flowers all are great ways to make a home smell nice, without making it smell like you’re covering something up! If a potential buyer walks into your home, and it smells wonderful, that will stick in their minds…everything that helps a buyer see the home being theirs, is a plus. Last but not least, STAGING. Staging is the best way to get the buyers to envision your home being theirs. 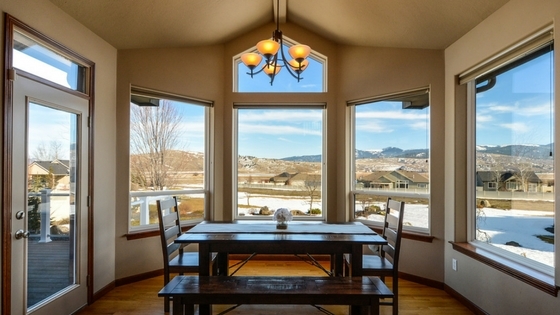 Buyers want to imagine how they would live in it, and entertain their family and friends in it. It also means that the photos potential buyers see online, are far more enticing, and the chances of them coming to see your home are higher. If your home looks like a 5 star hotel, or like a home in the magazines, potential buyers will remember it above the other homes that they see, and are far more likely to put in an offer. Allow your agent to direct you on how to perfectly stage your home, and you will be amazed with the results!